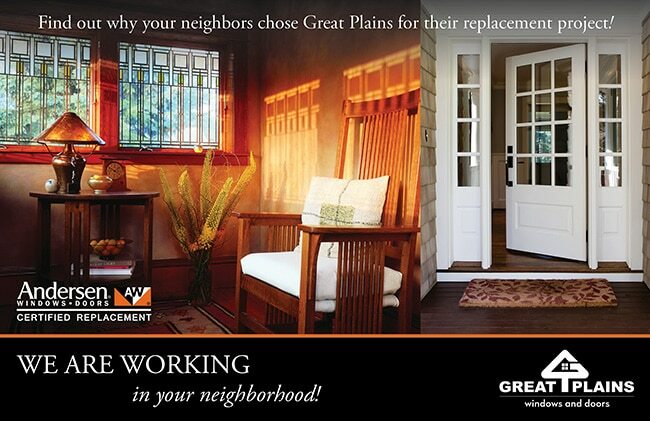 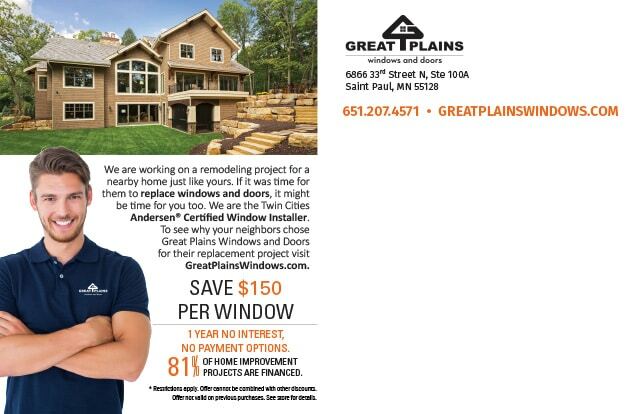 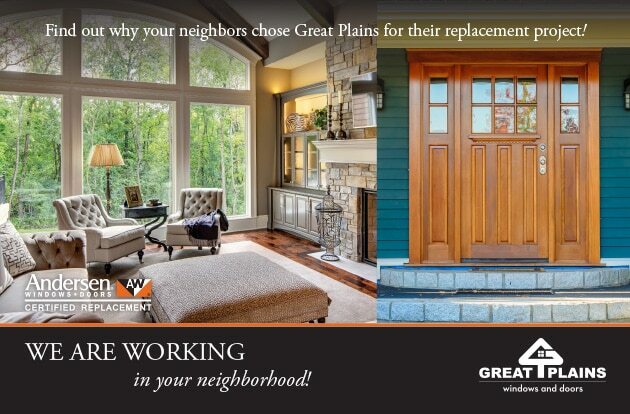 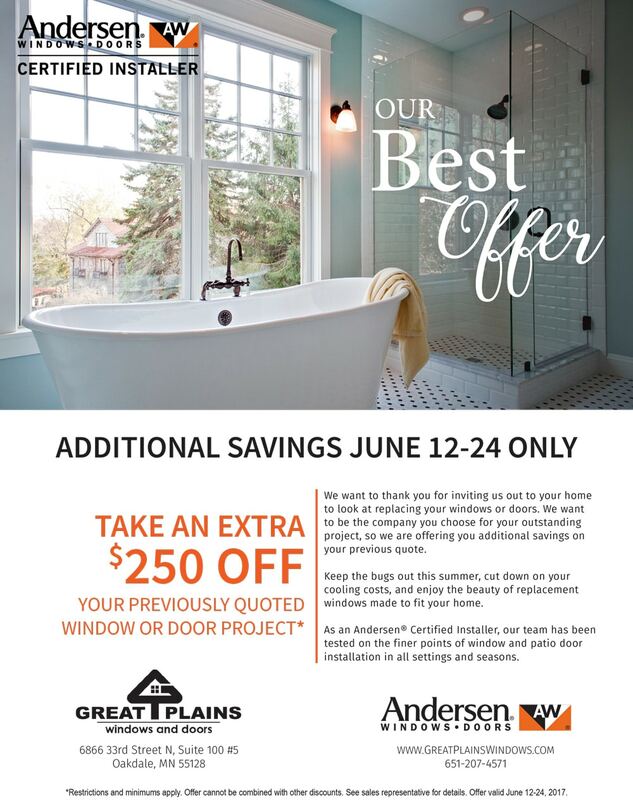 Great Plains Windows and Doors provides the best possible replacement window and door solutions for homeowners throughout the Twin Cities metro area. 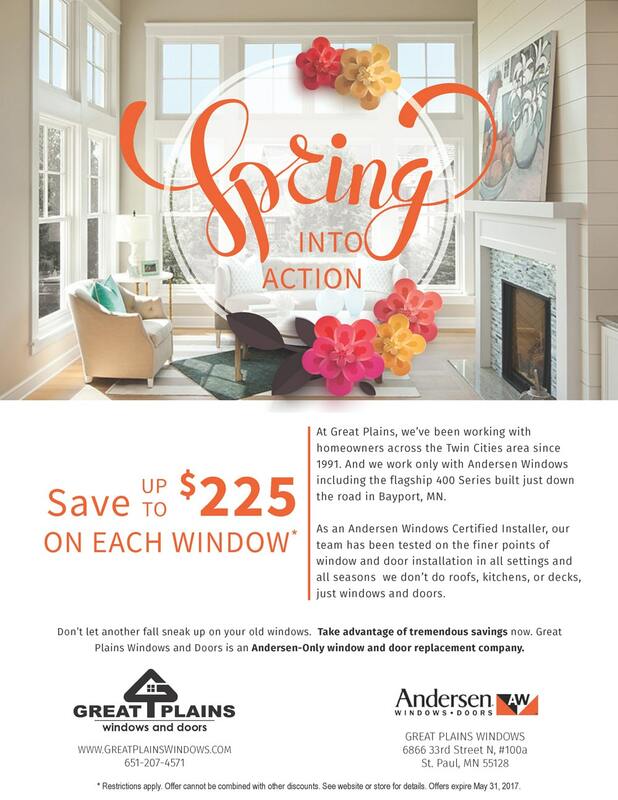 Following years of demand for an installer-based model, Great Plains expanded from acting solely as a supplier and are now the regions sole Andersen-only installer. 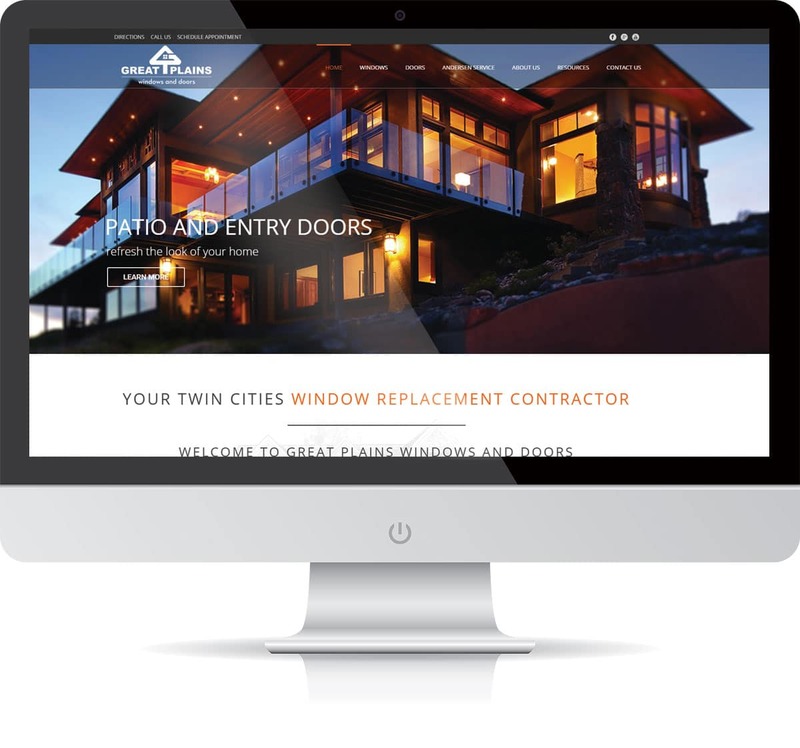 Launching a brand from scratch requires appealing to a defined market segment while creating engaging, memorable designs. 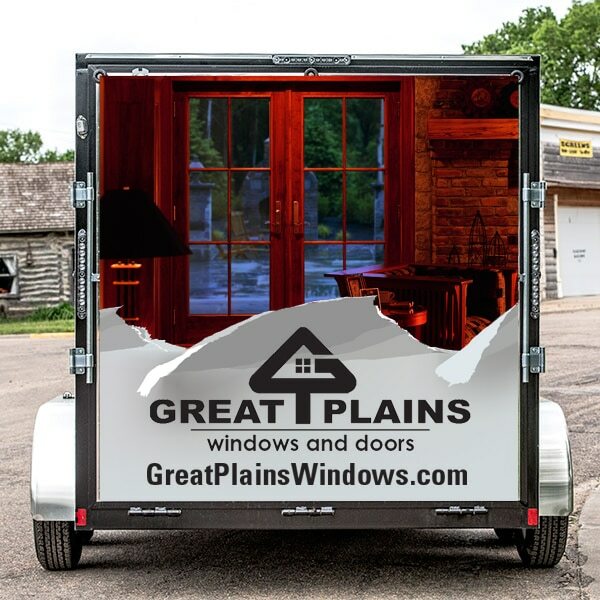 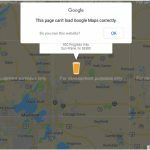 With Great Plains Windows, we drew the roadmap from logo to website and included supplemental print, showroom, and trade show graphics. 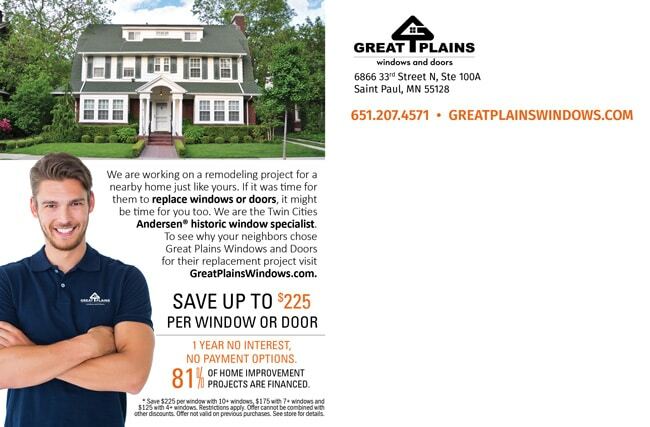 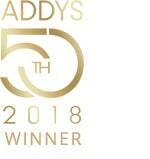 Our marketing strategy created a co-branding foundation with Andersen Windows and establishes the brand as a market-leading replacement contractor.